There are many intestinal parasites capable of infecting your pets, and some are more familiar than others. The various types of worms (round, hook, whip, tape, etc. ), for example, are pretty familiar to most pet owners. But what about other kinds of intestinal parasites? Giardia is an intestinal parasite occurring throughout the U.S. as well as abroad that you may be less familiar with but is relatively frequently diagnosed. Mud puddles, unclean rivers, even contaminated grass can all spread this infection. 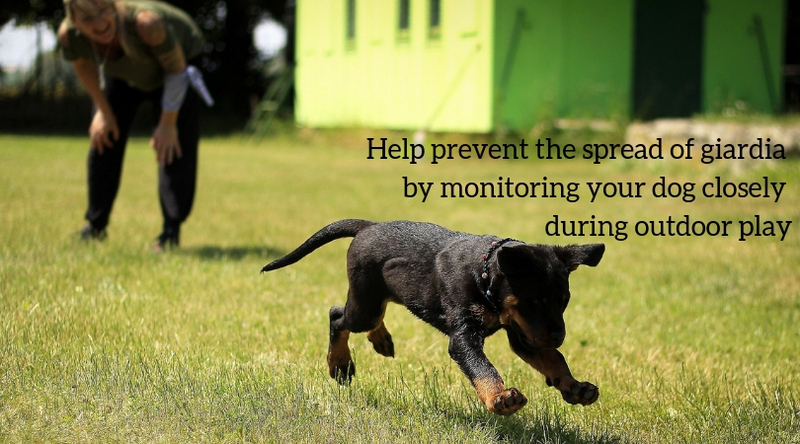 Once the parasite is in your pet’s system, it can be spread to other animals. So if you have a multi-pet household, you’ll want to contact your veterinary team and seek treatment right away. 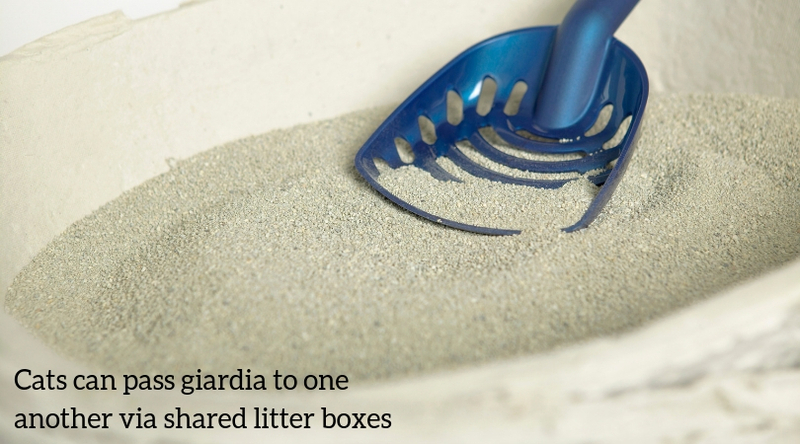 If you have cats who share litter boxes, that’s another way they can pass it to each other. Sometimes, your dog or cat may be asymptomatic (not showing symptoms); however, unexplained diarrhea, weight loss, and/or an unhealthy coat can be hints that something is wrong. No one wants their pet to be sick, but it can be tough to guard against a parasite like giardia. 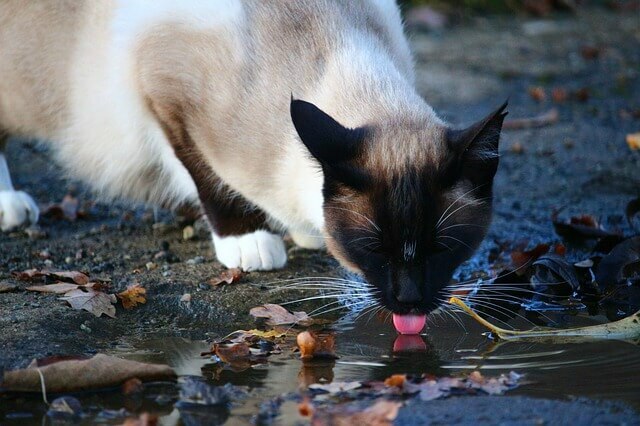 We recommend precautions like always having fresh water available for your pet and picking up after them quickly so they (or other pets) don’t eat the poop.